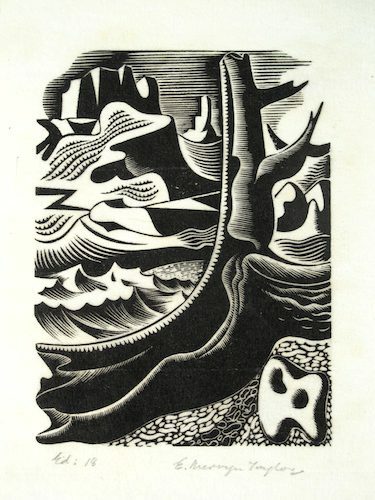 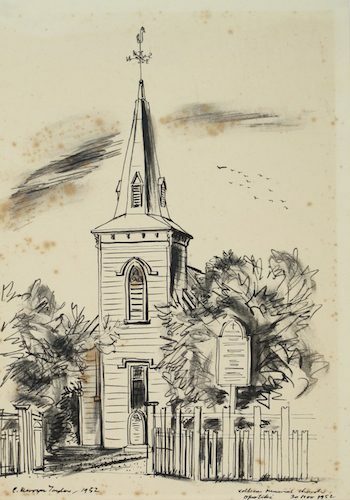 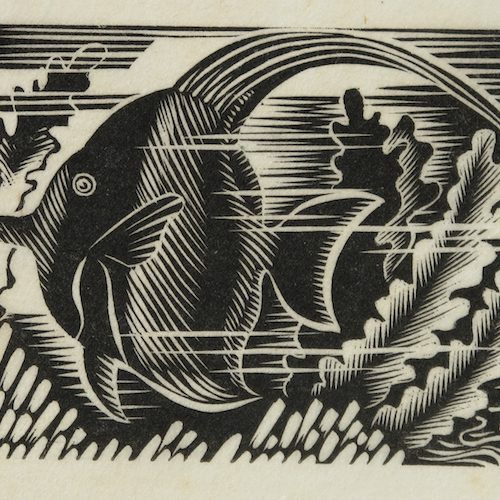 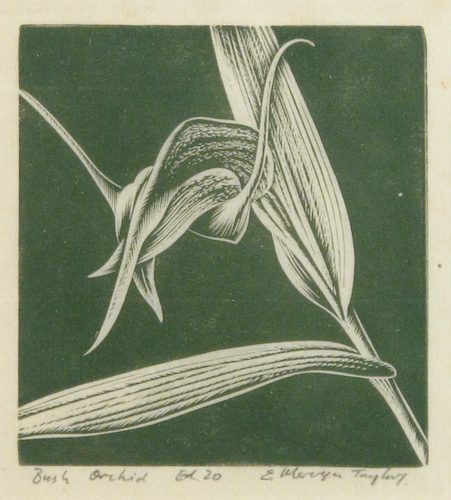 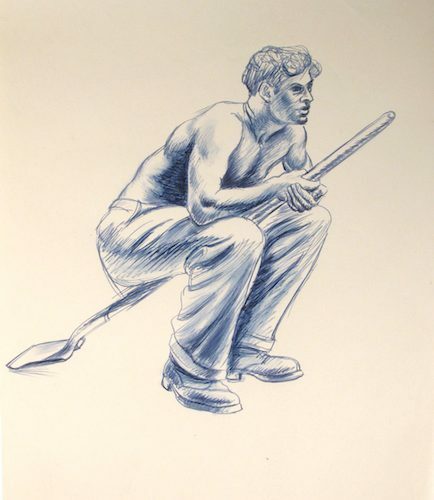 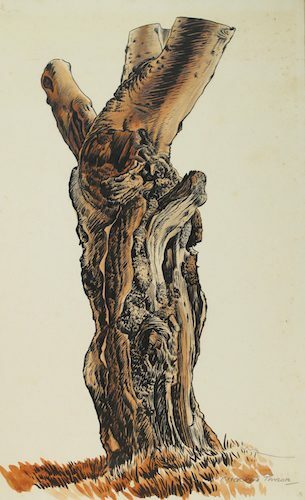 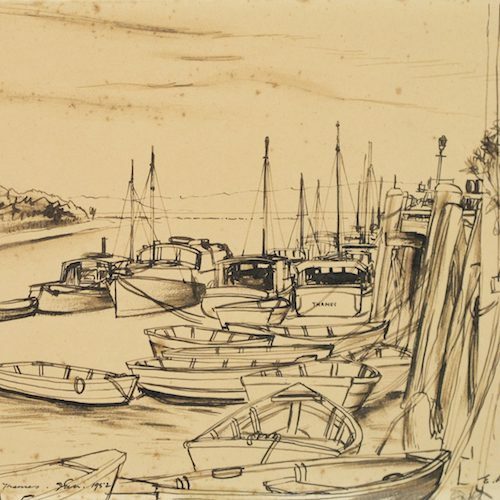 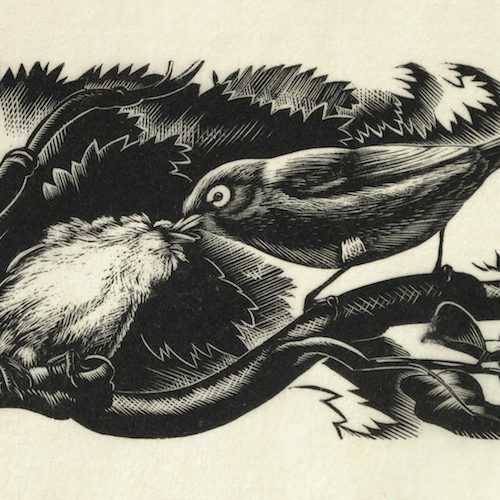 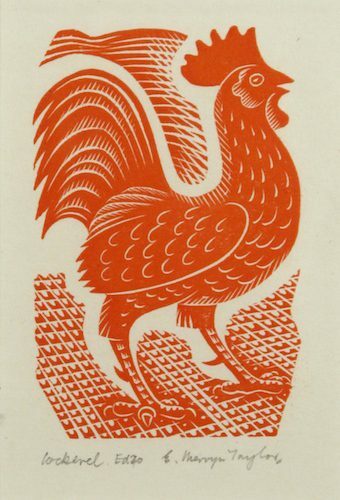 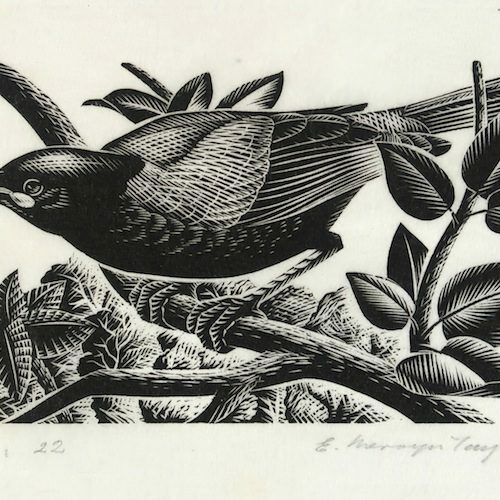 Solander Gallery is selling original wood engravings by E. Mervyn Taylor (1906 – 1964) released from his estate. 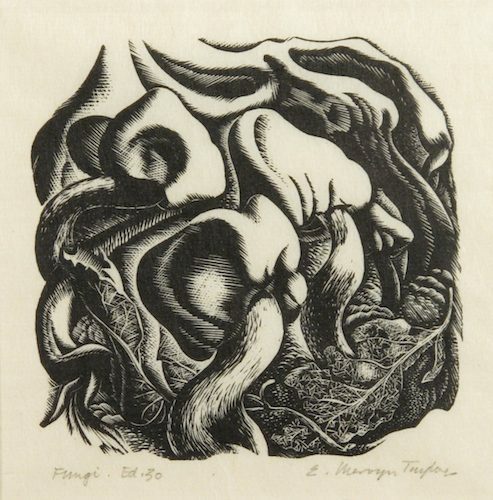 Ernest Mervyn Taylor, wood engraver, painter, illustrator, sculptor and designer, was born on 4 August 1906 in Auckland. 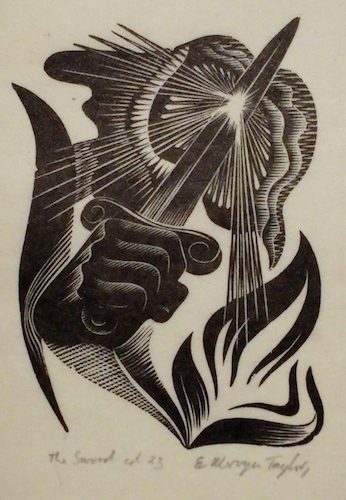 Mervyn was first apprenticed as a jewellery engraver and this early training in engraving developed his artistic talents and his conviction of the importance of craftsmanship, which became an important aspect of his later work. 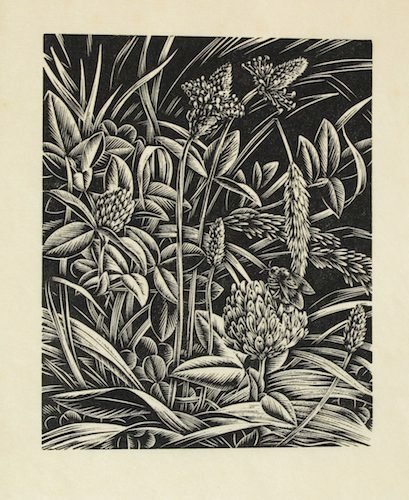 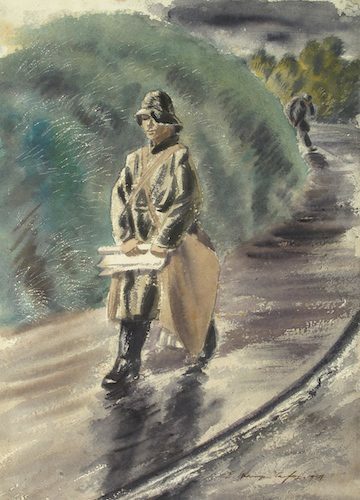 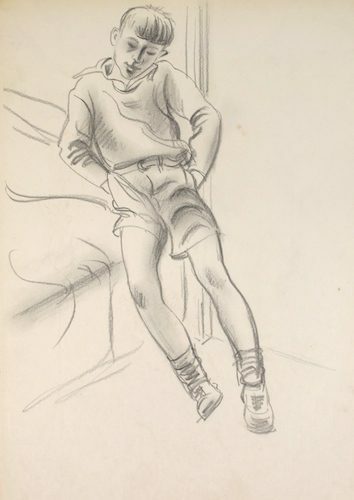 Mervyn worked as a commercial artist in a number of New Zealand firms until 1939 when he began to pursue a career as a freelance artist. 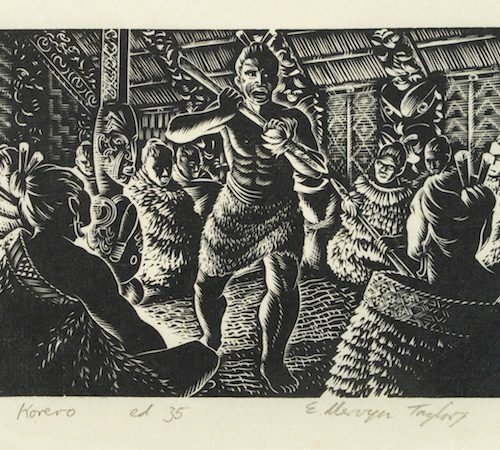 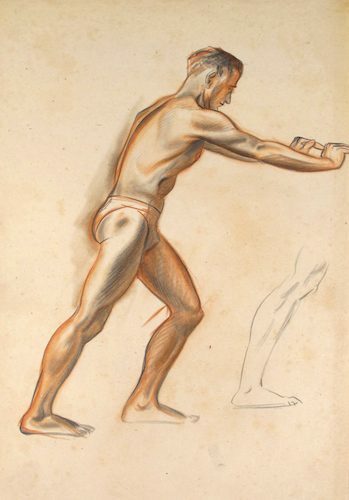 Aspects of Maori life and legend became an absorbing interest for Mervyn and he was part of the nationalist movement in New Zealand art, which sought to capture the particular qualities of this country’s landscape and culture. 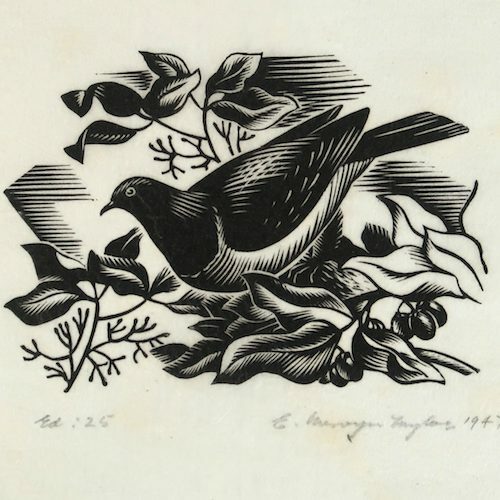 The notion of the artist–craftsman underpinned Taylor’s career and aligned him with the Arts and Crafts movement in England and the Bauhaus movement in Germany. 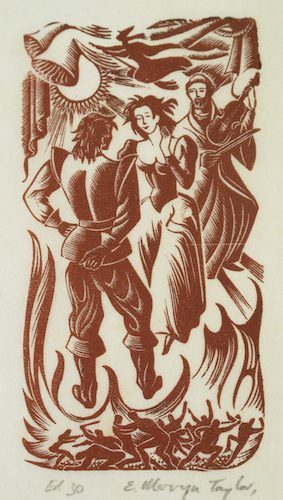 His philosophy of bringing art closer to people was manifested by murals in public buildings and in book production and illustration. 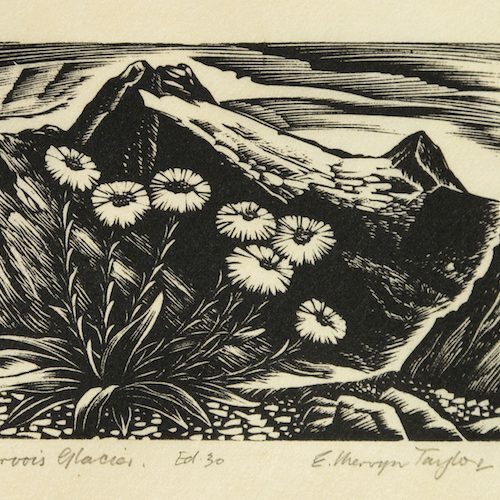 Mervyn Taylor died in Wellington on 7 June 1964. 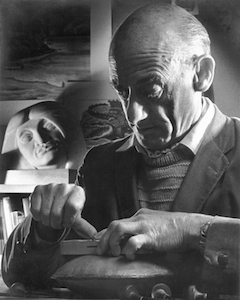 Described by friends as a quiet, unassuming man, he had created an oeuvre which extended well beyond the purely physical number and range of his works. 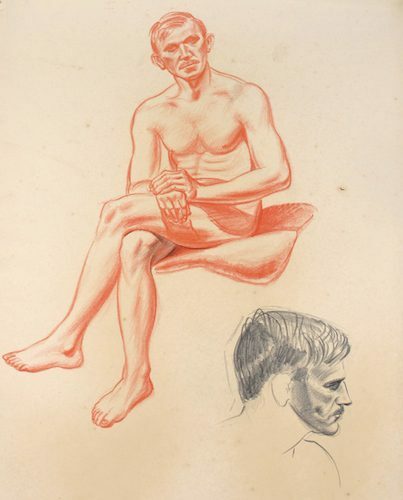 He wanted to be both an artist and a communicator, and his career was a total commitment to these ideals. 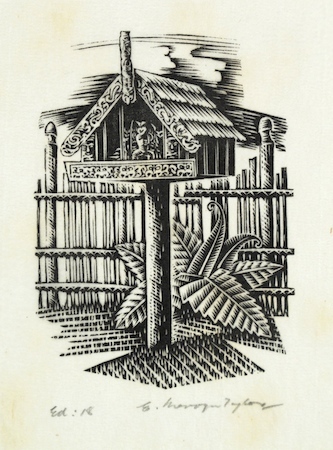 He had a single-minded devotion to his life as a New Zealand artist and embellished this with the high quality and quantity of his creative output. 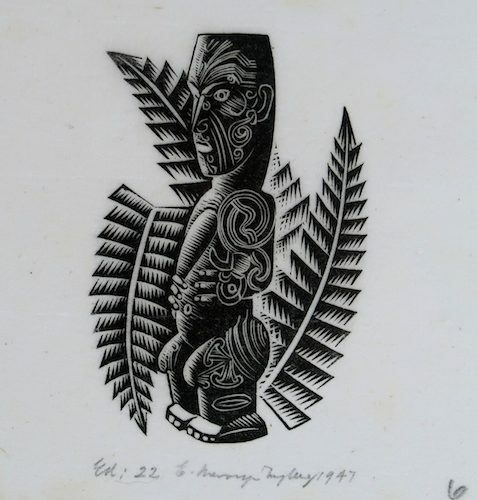 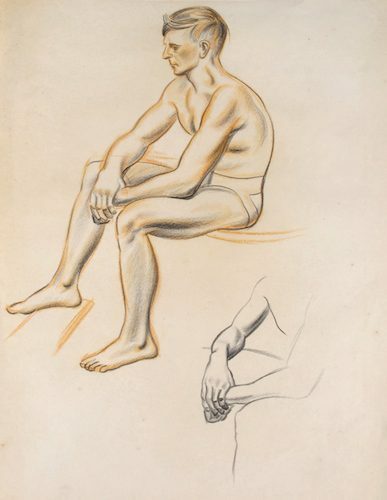 Excerpts from “Taylor, Ernest Mervyn (1906–1964), Engraver, commercial artist, publisher” by Tony Mackle published in the Dictionary of New Zealand Biography Volume 5, 2000.